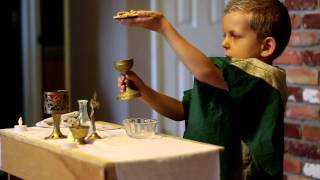 A doubting monk celebrating the Mass has the Eucharist turn to flesh in his hands. 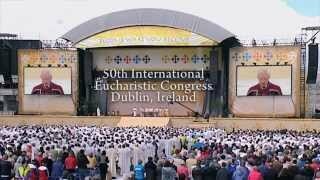 Eucharistic Miracle in Buenos ..
Fr. 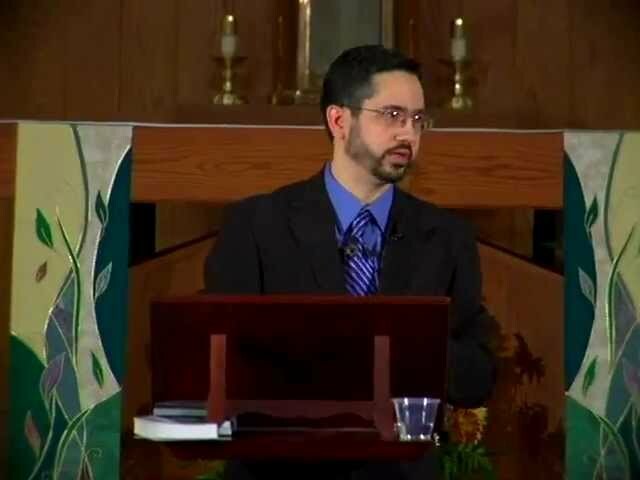 Mark Goring shares about the living heart of Jesus in a Consecrated Host..
Video 2. 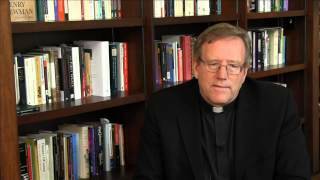 A scientific review of a Eucharistic miracle where the Pope served as cardinal. .. 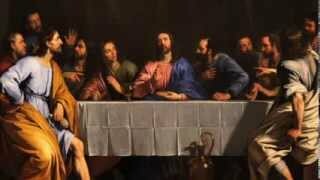 Recent Eucharistic Miracle in ..
Video 2. 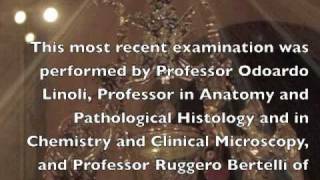 A scientific review of a Eucharistic miracle where the Pope served as cardinal. 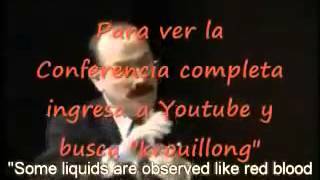 Subtitled, but well worth your attention. 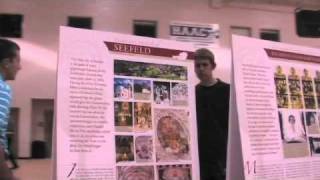 The Vatican's traveling Eucharistic Miracles Exhibit makes its way to a parish in the Unit.. The Vatican's traveling Eucharistic Miracles Exhibit makes its way to a parish in the United States for Corpus Cristi. 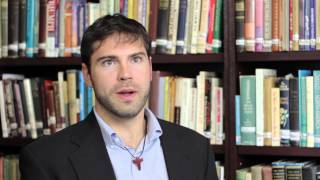 Jesus and the Jewish Roots of ..
Why did so many convert to Christianity in the early church? 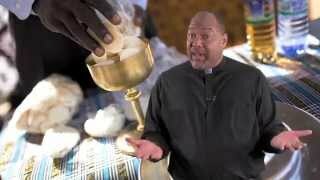 A look at how the Israelites were predisposed to the Eucharist. 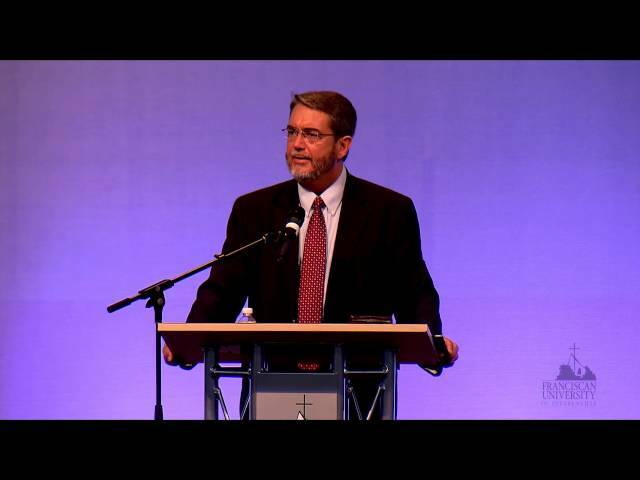 Scripture scholar Dr. Scott Hahn presents a biblical examination of the Mass. 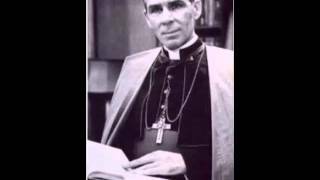 History of the Catholic M.. 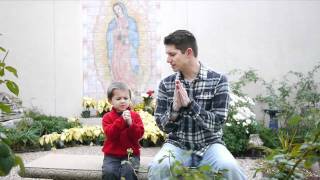 This documentary video crystallizes what the Catholic Mass is and what it means to Catholi.. 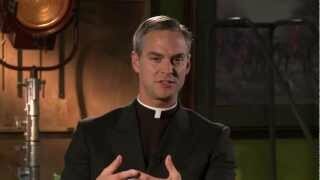 This documentary video crystallizes what the Catholic Mass is and what it means to Catholics. It touches them in both intellectual and spiritual ways. 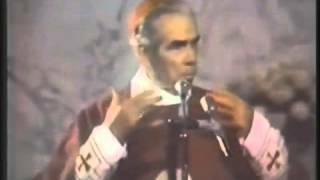 It is a celebration..
What are the historical r..
What are the historical roots ..
A look at the historical roots of the Catholic Mass. Did you know that charity makes you beautiful forever? If only you could do a good deed right now! Wait! Here's a good deed! 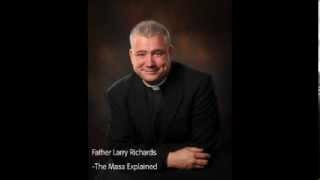 The Mystery of the Mass Reveal..
A teaser to a powerful, insightful explanation of the Catholic Mass. ..
Vocations are starting younger these days! 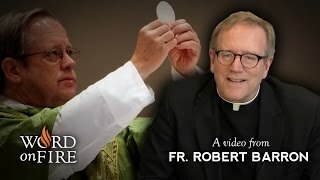 ..
A presentation by Busted Halo on how to properly receive the Eucharist..
An insightful discussion by Bishop Barron on the Real Presence.Wor..
BustedHalo.com's introduction to the Sacraments series continues as Fr..
Bishop Barron examines the Eucharist through the lens of its sacrifici..
Venerable Fulton Sheen on the Mass. From his "LIfe is Worth Living" cd.. 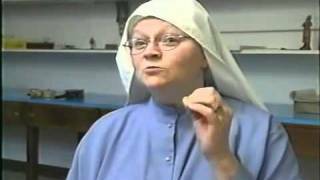 The Making of Communion Bread .. 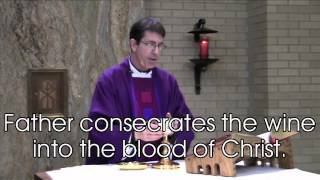 The Eucharist is one of the seven Sacraments of the Catholic Church. I..
Fr. 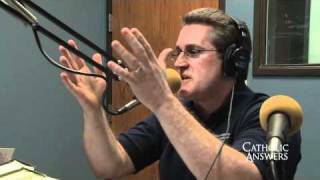 John Bartunek and Dan Burke talk about adoration, what it is, and ..
A tranquil music video centered upon Eucharistic Adoration.Produce..
Why Children with Autism Shoul..
Why Children with Autism Should Receive Communion On the Diocese of T..
One of his best retreats, preached before a live audience in a church ..
An audio-only presentation of the Mass explained by Fr. 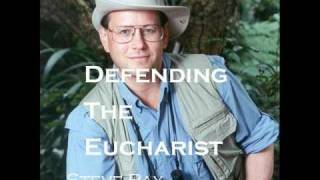 Larry Richards..
Bishop Barron discusses the Sacrament of the Eucharist as a meal.W..
An audio presentation by convert Steve Ray. 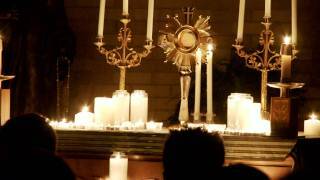 Presents various Protestan..
How Can We Know Jesus is in th..
How Can We Know Jesus is in the Eucharist?. 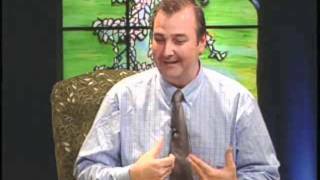 A presentation by Catholi..
An Evangelical Christian shares his discovery of Christ in the Euchari.. 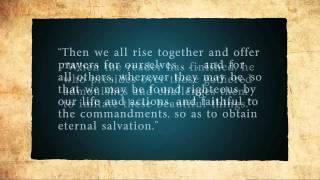 Celebrating the Mass (with Nar..
A beneficial video reference of the Catholic Mass. 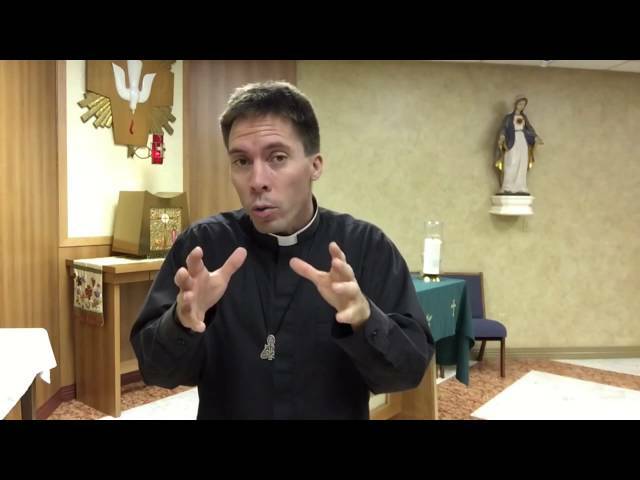 Presented by the D..
Good Behavior Preparation for ..
First Eucharist preparation video for the Latin Mass. 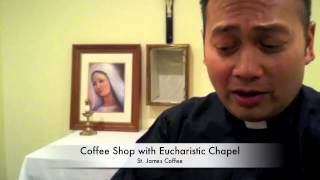 Based on the 19..
St. James Coffee House proudly brews European Roasterie coffee from Le..